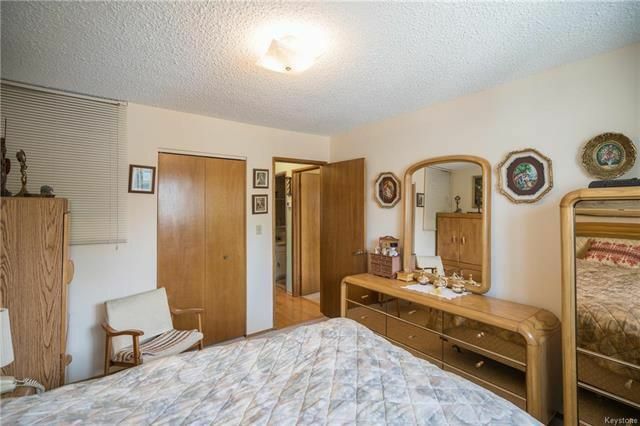 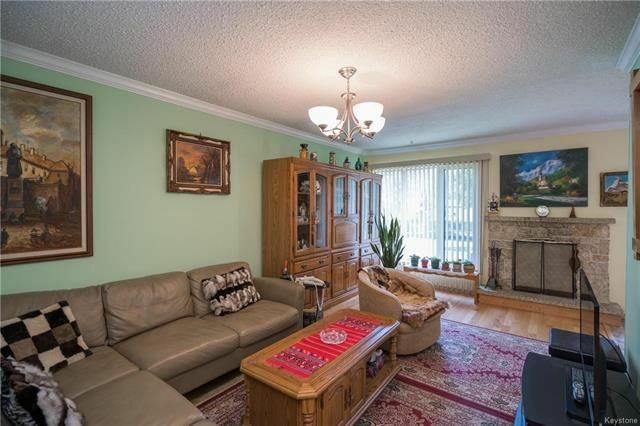 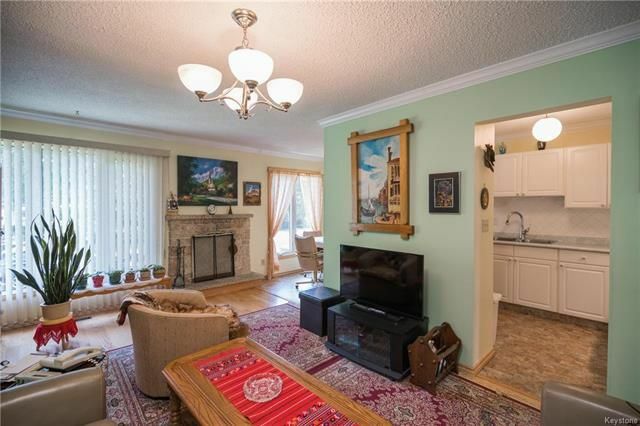 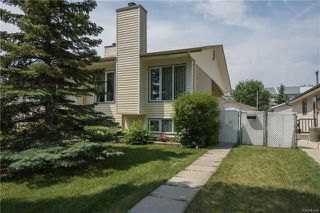 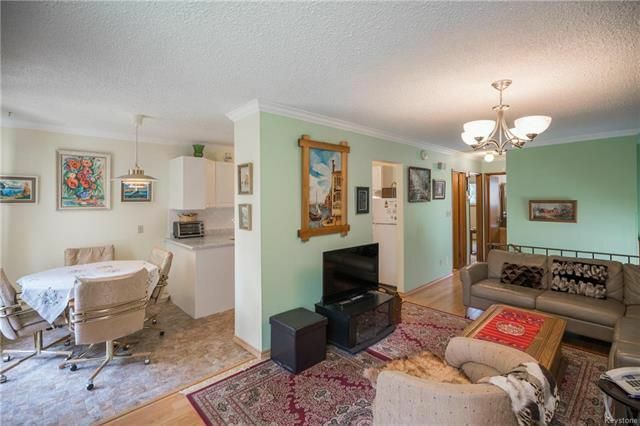 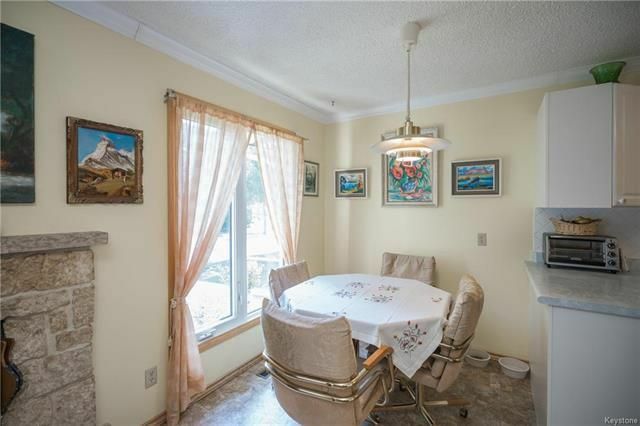 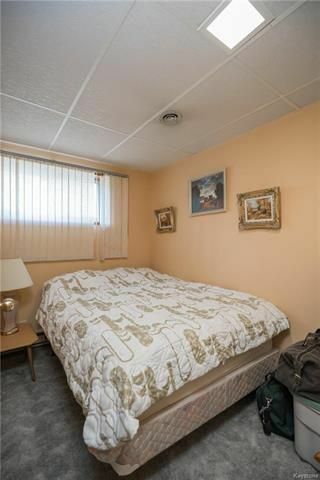 Impeccably cared for bi-level offering 3 bedrooms and 2 bathrooms. 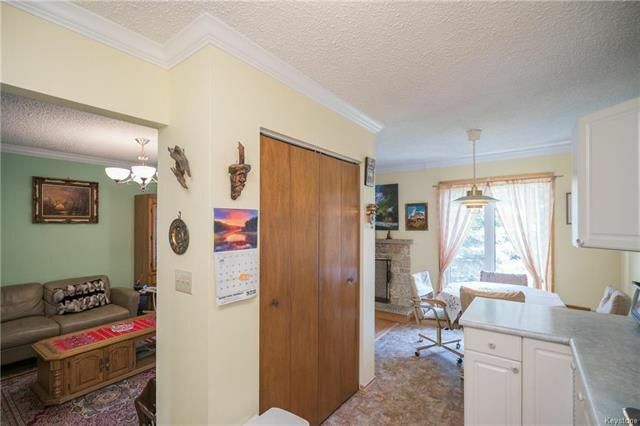 The main floor features newer hardwood floors that flow throughout much of the main living space. 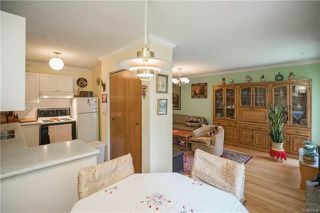 The L-shaped living and dining room opens to the spacious kitchen. 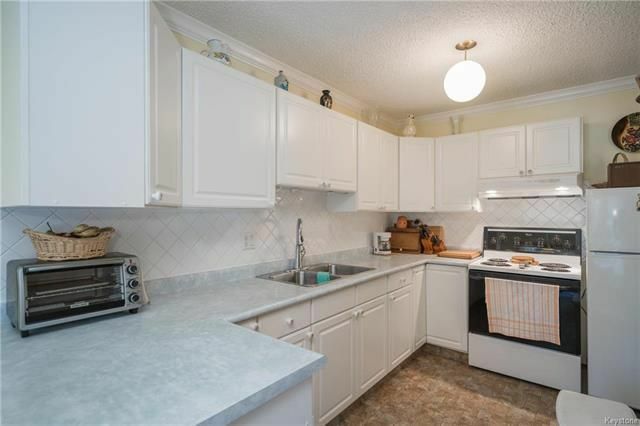 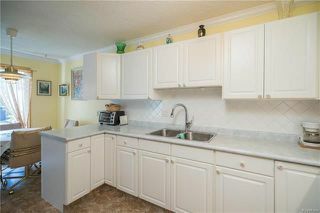 The kitchen is well laid out and offers plenty of counter and cabinet space, just check out that pantry! 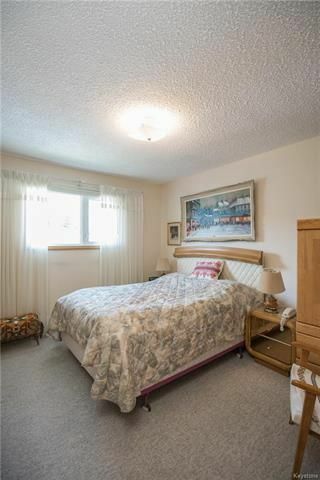 Further into the main floor are two well-appointed bedrooms including a large master bedroom with views to the rear yard. 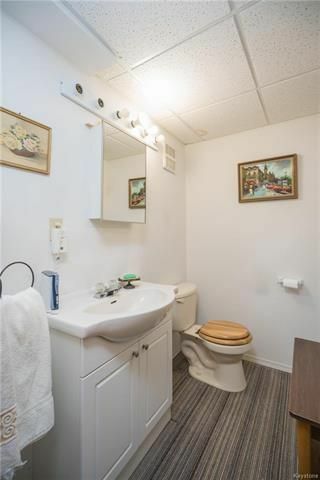 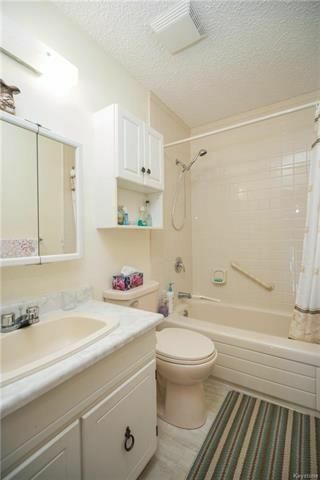 There is also a four-piece washroom on this floor. 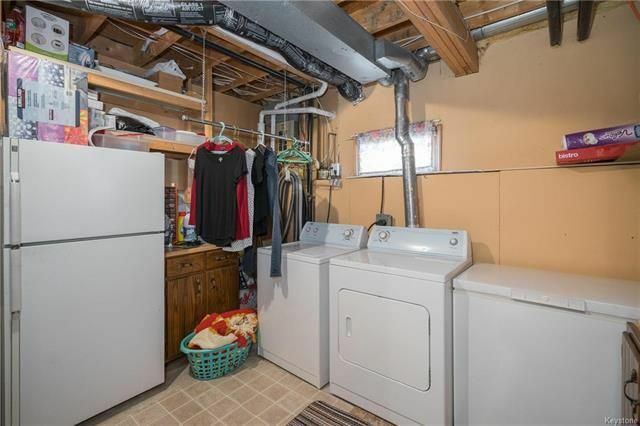 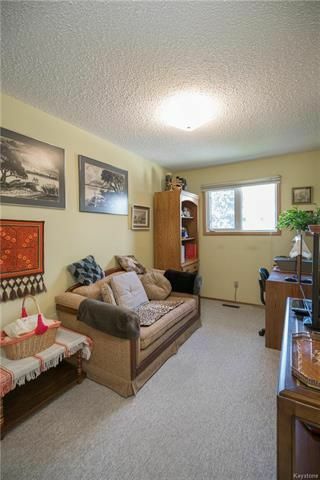 The lower level has been fully developed with a large recroom area, the second bathroom in the home, a flex room (formerly used as an office) a third bedroom, and utility/laundry area. 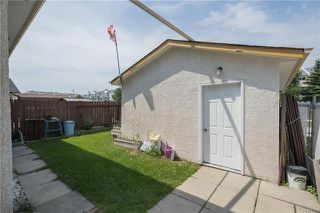 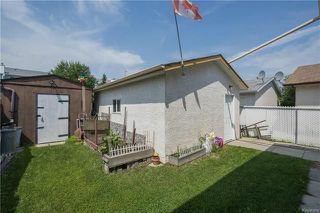 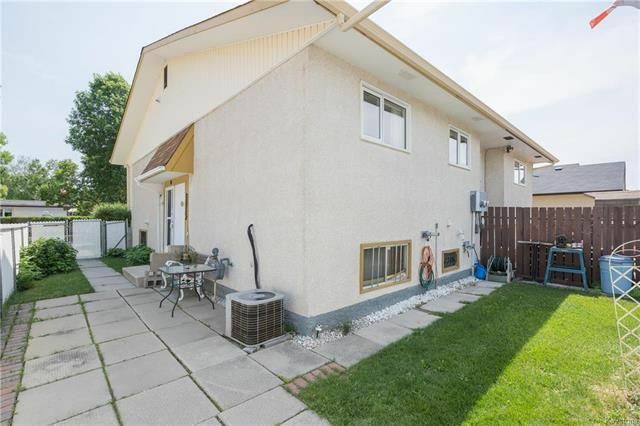 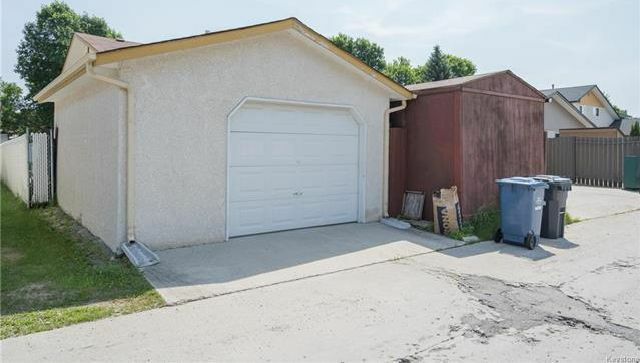 The exterior of this home will not disappoint, it is fully fenced and landscaped with both grass and patio areas, and leads way to the oversized single garage. 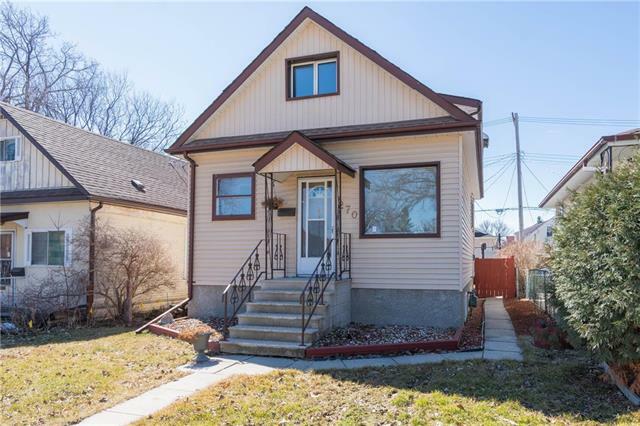 Upgrades: HWT (2017), thermostat (2017), garage (2004), newer shingles & windows, hardwood floors (2016) & more!